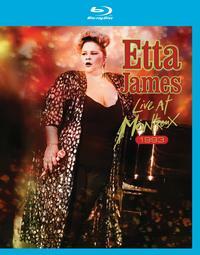 Etta James passed away in 2012, and now Eagle Rock is releasing this BluRay as a celebration of her life and talent. 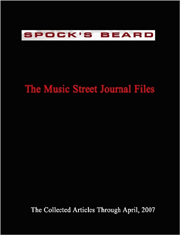 I’ve reviewed the companion CD in this issue, so be sure to check that review for more details about the audio performance. Suffice it to say, we get a lot of performances from James (she was at Montreux quite a few times) filmed over the years. Obviously, there are differences in sound and video quality from show to show. There are different musicians backing James at different shows. The thing is, the one constant is the amazing talent of Etta James. Watching this video, it’s no wonder she was such a legend. The lady could sing and she surrounded herself with some amazing musicians. Not only does this come highly recommended to her long time fans, but it also makes an excellent introduction to James’ work.